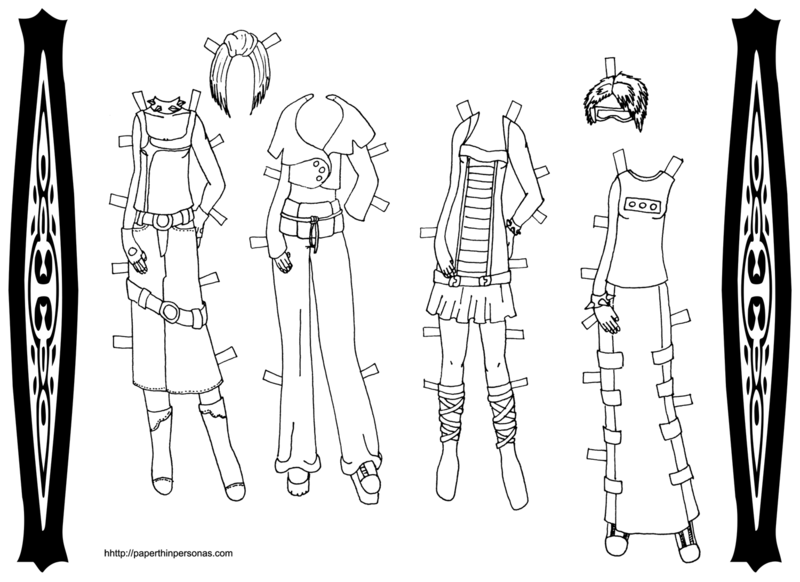 In the epic history of college paper dolls, this one was the result of playing a lot of Shadowrun and drawing while I did it. 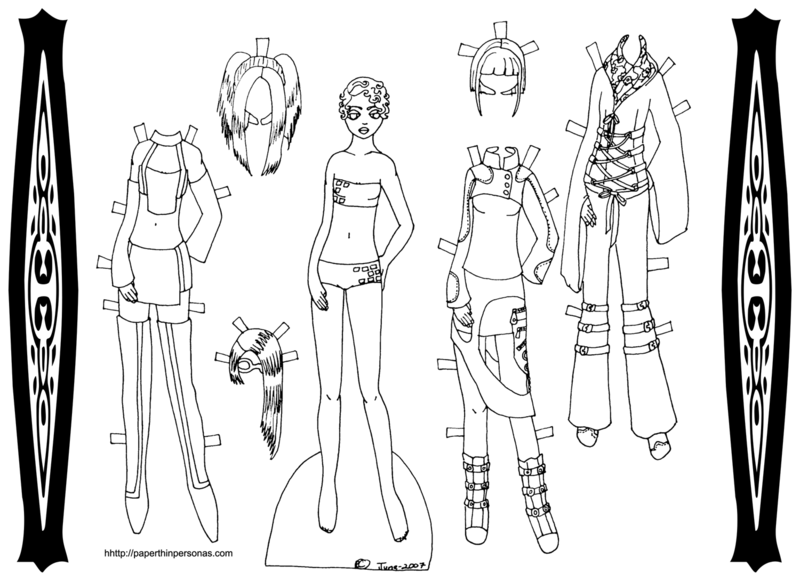 My memories of the game are fond, though when I look at this paper doll now I see a lot of flaws. Still, I think she’s pretty cute and she’s a little different, so I thought I’d post her up, since I haven’t got anything else to go up.